Home » Batangas , churches , road trips » Batangas | Caleruega: Close to Nature, Closer to God...Finally! 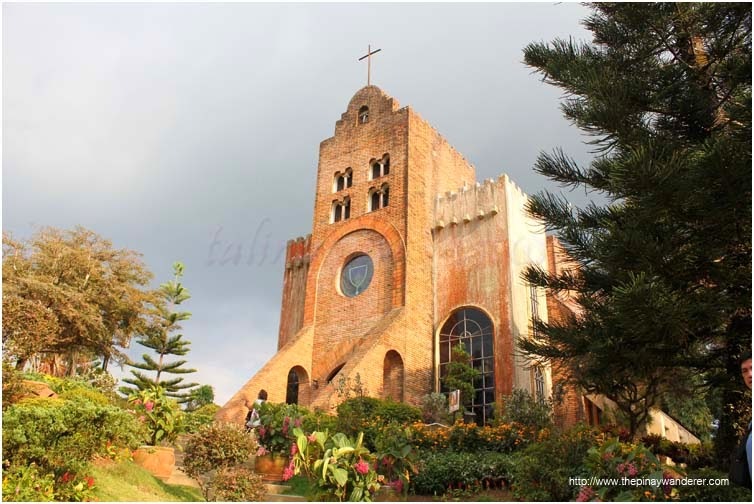 Batangas | Caleruega: Close to Nature, Closer to God...Finally! 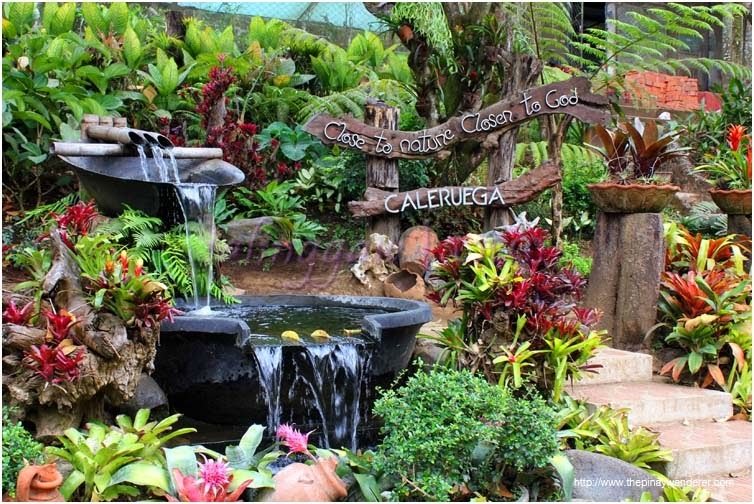 How I came to know Caleruega? 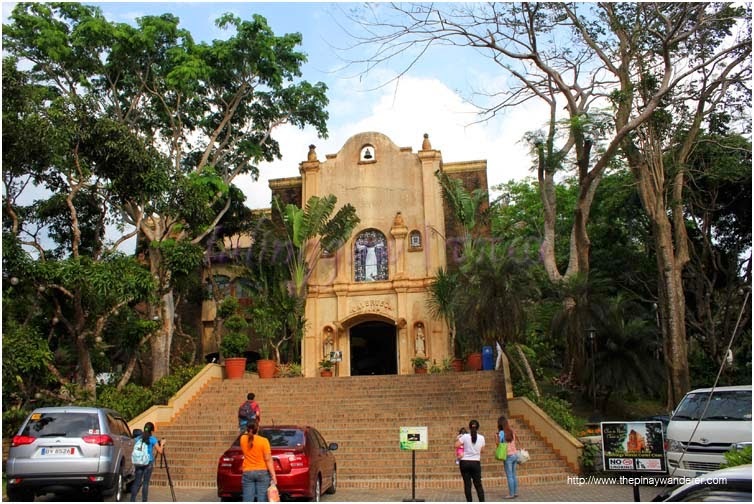 I first saw photos of this church and the park from a group of Pinoy photo enthusiast in Flickr way back 2011. 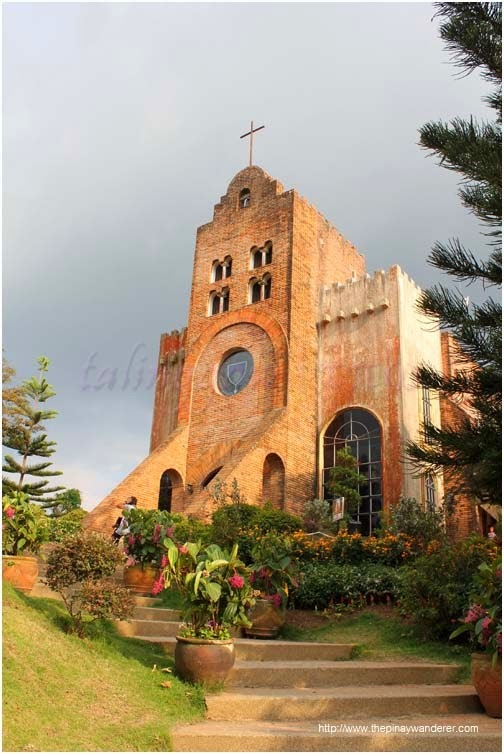 Since then, I've always wanted to visit Caleruega too. 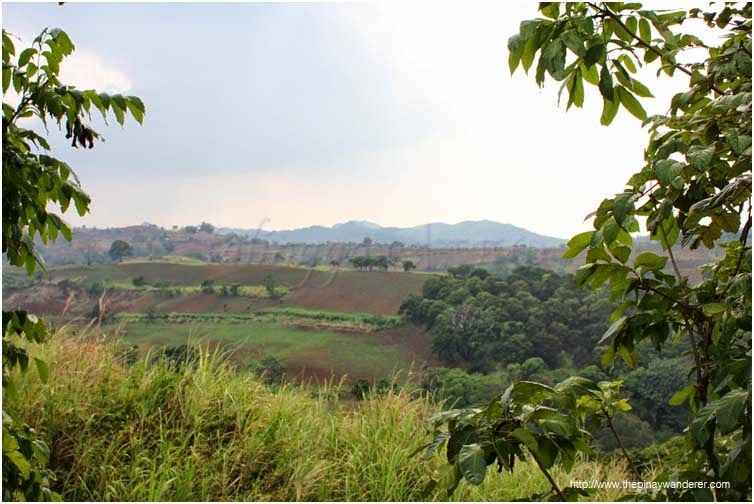 Was supposed to go there several times when we happened to pass by Cavite or Tagaytay but it always didn't push through; either it's too late or we were in a hurry, we wouldn't be able to explore the place if we pursue it. Finally, last Bataan Day (April 9), we were able to make it to Caleruega. That day, we went to Tagaytay to get a breather from the city life and to satisfy our cravings for Batangas bulalo (bulalo to beat the summer heat?! haha...), too. After having a sumptuous lunch at Rose and Grace Sta. Rosa, we headed straight to Calaruega. As usual, we relied on my CP's map application to get to Caleruega (BTW, just downloaded the latest Google map, it's almost like a real nav system, with audio, detailed map and turn-by-turn instructions; it's accurate, too! ...love it! ...will be our new travel buddy from now on... :P). It took us almost two hours to reach the place because of traffic but it's worth the long drive. Though there were lots of pilgrims and tourists that time, the place doesn't look crowded (except the parking lot outside the park's entrance). We're supposed to visit the church first but we were directed to the complex entrance and were steered with the flow of pilgrims/tourists instead, we ended up exploring the place first. Ben Hur's Thy Will Be Done! 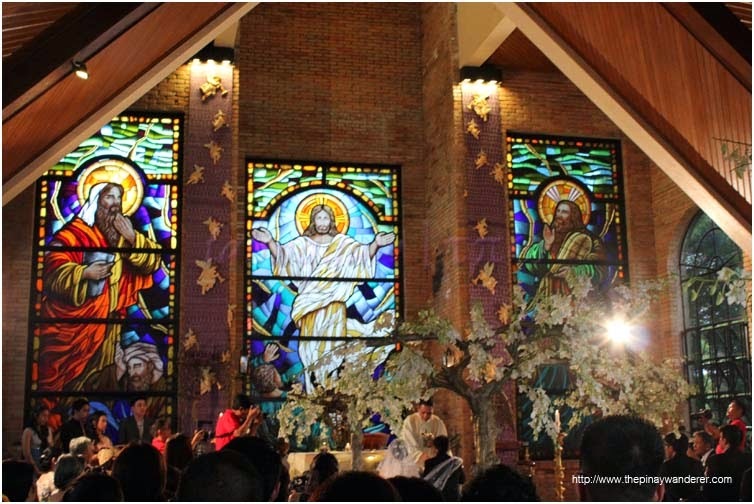 Before this visit, I wonder why this church/place has become a popular wedding venue. It's no wonder anymore. Since the church is small and is quite far from the highway making it somehow not so accessible (though there's quite a crowd/pilgrims when we visited because of the Lenten season), it's relatively quiet and peaceful there. It makes the wedding more solemn and an intimate family gathering. 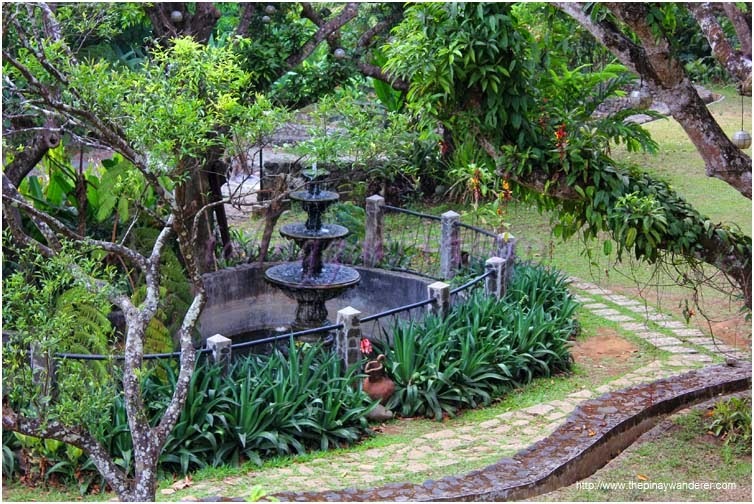 Add to it the picturesque view of the surroundings, it really made Caleruega a dream wedding place for would-be couples. It became so famous I heard it would take a year for a couple to reserve and book a wedding there. And I won't blame them if they're willing to wait that long, even I would do that, too (if only I have a partner to go through it...har har :P). 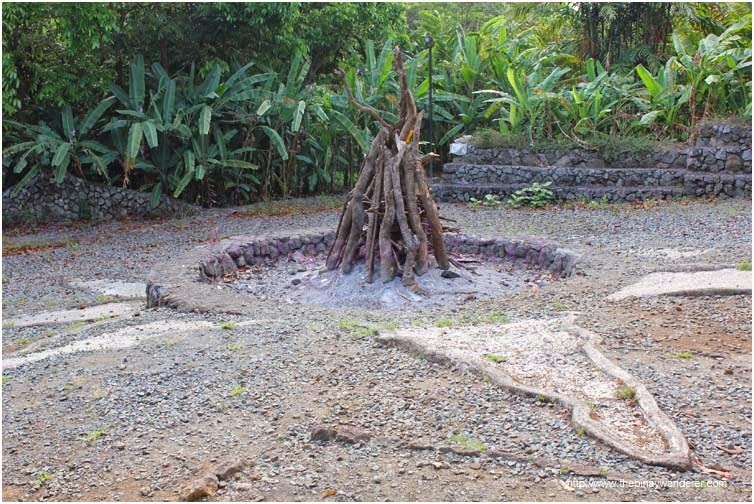 Being a popular retreat/team building and wedding venue, Caleruega has several function halls and accommodations where groups of people can rest the night or celebrate the occasion. 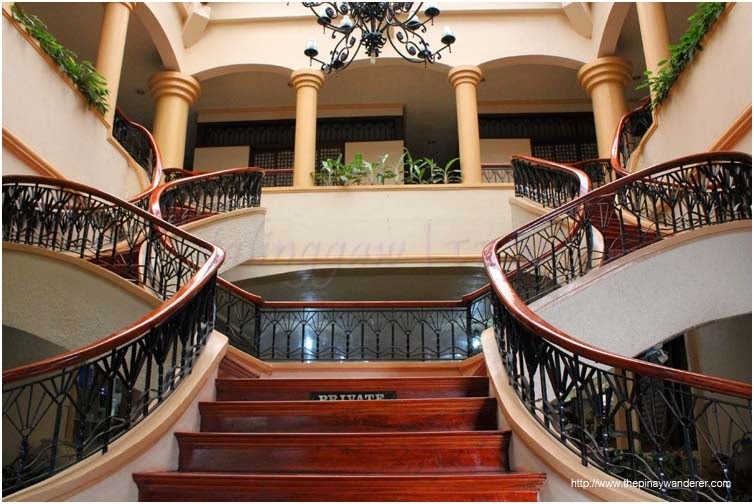 The building in the photos above is the main Admin Hall of Caleruega. And if a remembered it right, in one or more of the function halls in this building (and the buildings adjacent to it) are where the wedding banquets are also being held. 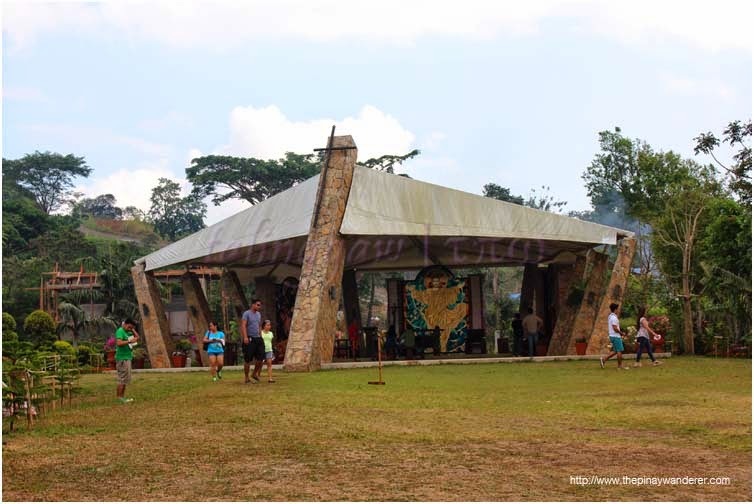 Aside from the Transfiguration Church/Chapel, there's also this Tent Chapel that will welcome you after a long walk and exploration of the park. 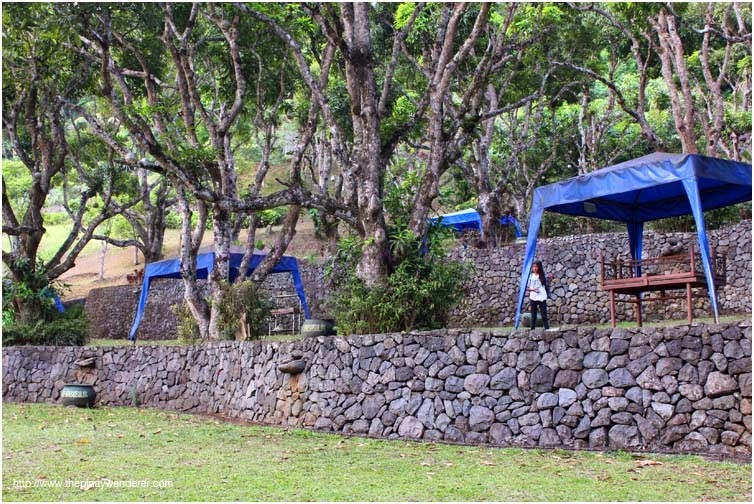 The chapel is located on a hill with picturesque view of the Batulao ridge. It's a long walk from the entrance but it's worth it. 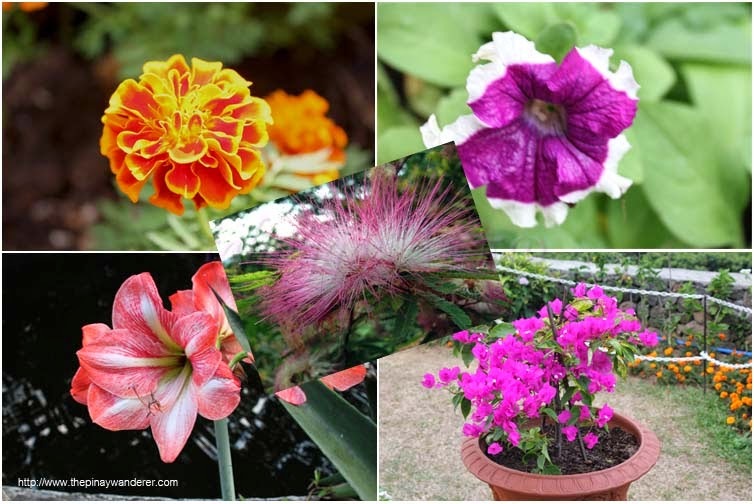 The nature, the view, the lush scenery, the adjacent farmlands, the well-manicured landscape, the different species of flowers, the cool fresh air; everything in this place is really beautiful and refreshing. 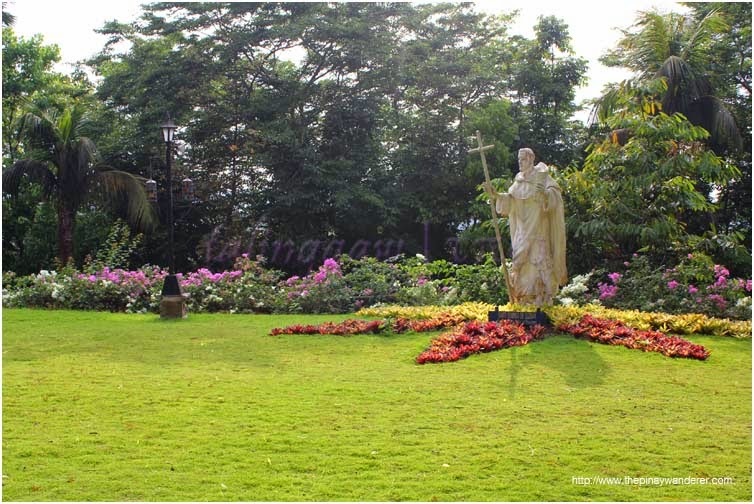 Indeed, you'll feel you're so "close to nature and closer to God" when you're here. 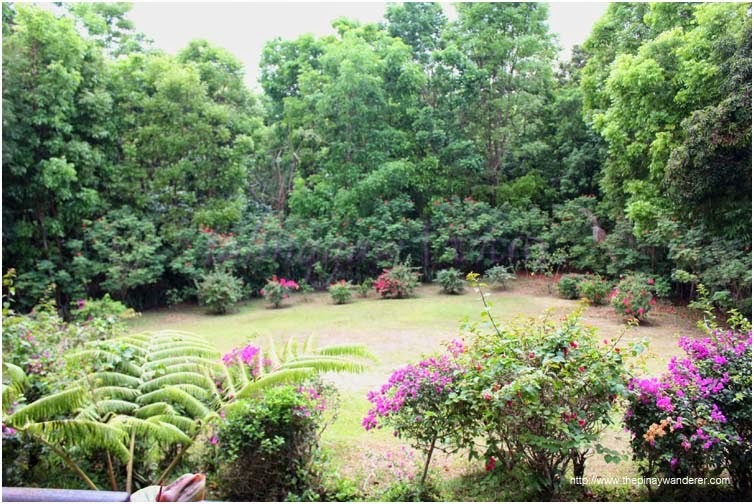 A very beautiful, relaxing and peaceful place to go to when you're weary or when you just want to escape the hustle and bustle of the city life. 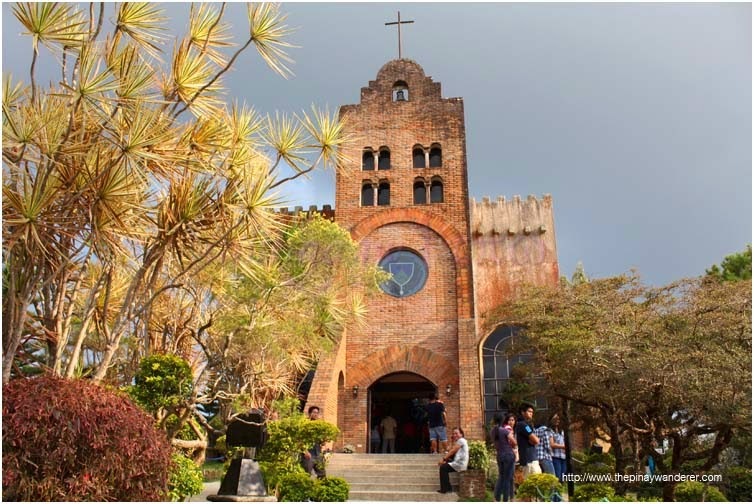 Photo Tour: Below are more photos of what to see in Caleruega. 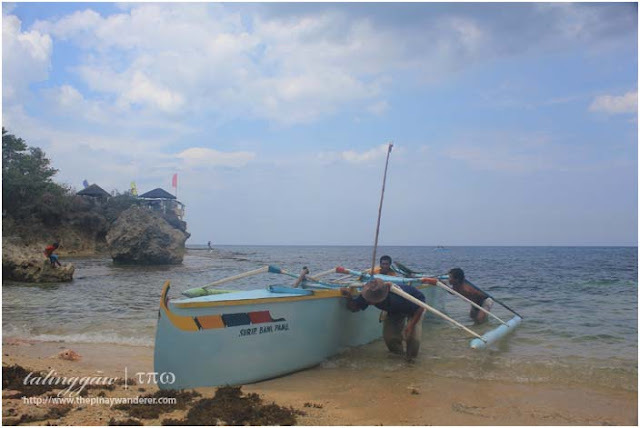 Enjoy the photo tour (despite the injustice in them :P)! 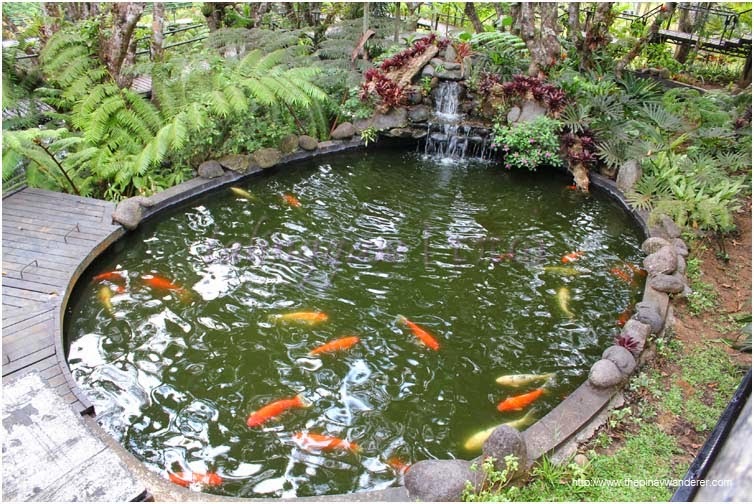 Caleruega church looks beautiful, and the koi pond, I love it. 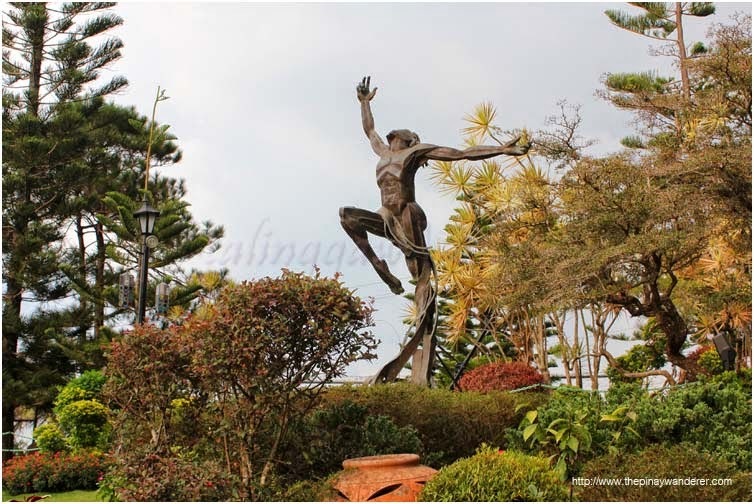 I thought it was also located in Tagaytay. Thanks for clearing that one up.